Get behind the wheel and get away. 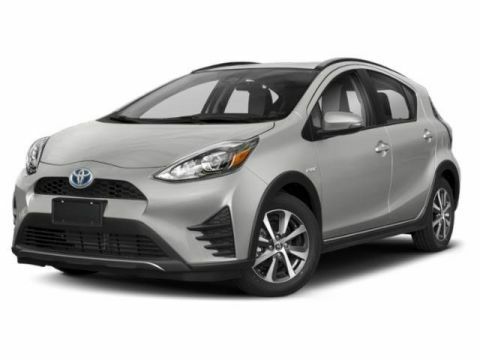 The 2018 Toyota Prius c’s smart tech and versatility will help you make your escape, while the sporty exterior details will give you a stylish look that’s all your own. Thanks to its flexible 5-door design, you can always bring your two- and four-legged friends. 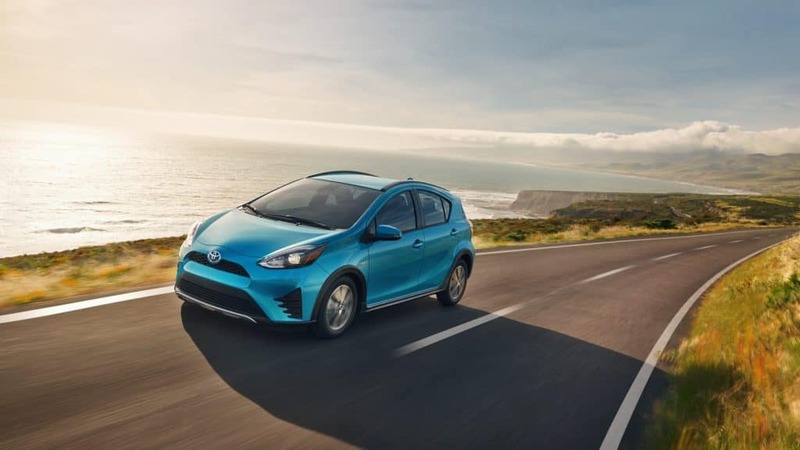 With its remarkable cargo space36 and available 60/40 split fold-down rear seats, Prius c invites you to pack more gear and more good times into every trip. 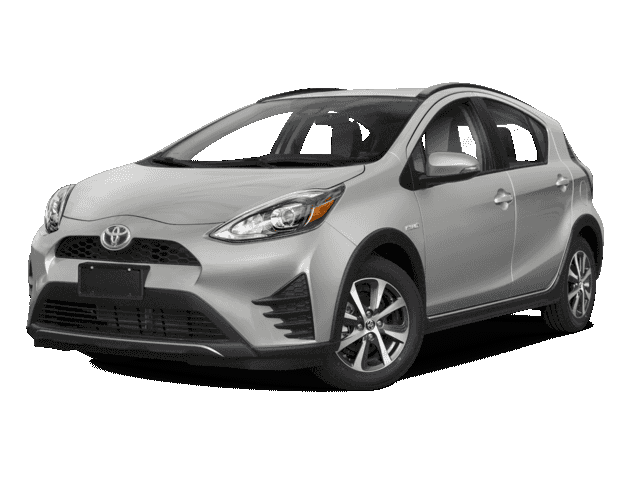 And you’ll never miss a beat or a call with Bluetooth7 with streaming audio6 and the available Entune® App Suite.10 Prius c helps you do it all with complete peace of mind, thanks to standard Toyota Safety Sense™ C (TSS-C) 21 and the integrated backup camera.15 It’s time to take the fun even farther. Stay in touch with your life no matter how far the road takes you. 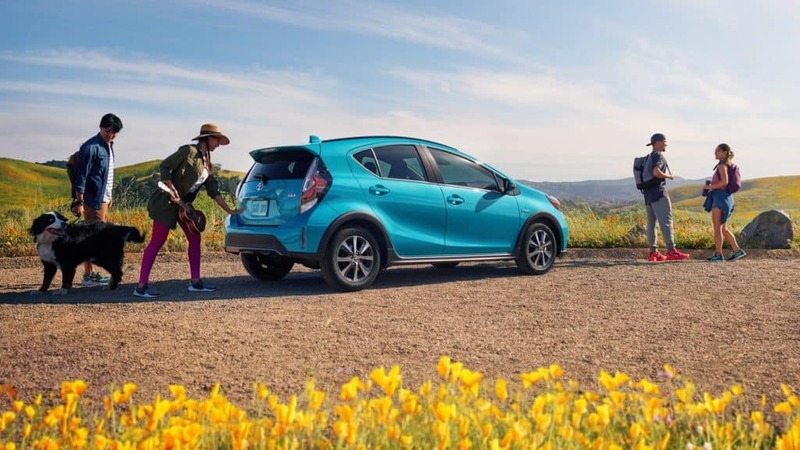 Prius c’s smart tech and versatility will help you make your escape, while the expressive details and wide array of eye-popping colors are the perfect way to amp up any adventure. 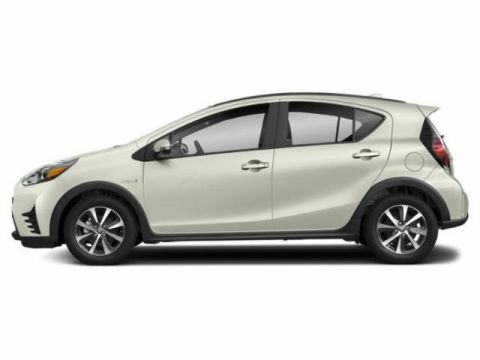 With 5-door access and available 60/40 split fold-down rear seats, Prius c can comfortably take you and your friends for a night out on the town or a trip out of it. 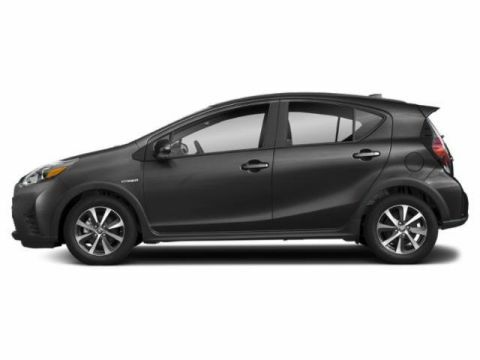 With the power to choose the perfect drive mode, Prius c won’t let you miss out on any of the action. With an EPA-estimated 48 mpg city, you can take on everything from errands to extended journeys, thanks to its proven hybrid tech and eco-minded efficiency. It helps make trips to that secret hiking trail easier on your wallet too. Prius c helps you travel safely with the standard Star Safety System,™ a suite of six active safety features designed to help keep you safe. 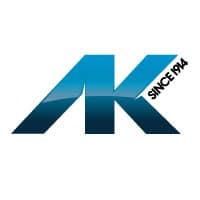 This advanced system includes Vehicle Stability Control (VSC), Traction Control (TRAC), Electronic Brake-force Distribution (EBD), Anti-lock Brake System (ABS), Brake Assist (BA) and Smart Stop Technology® (SST). Bring your music along for the ride and always know how to get there with Prius c’s available Entune™ Premium Audio with Integrated Navigation and App Suite. 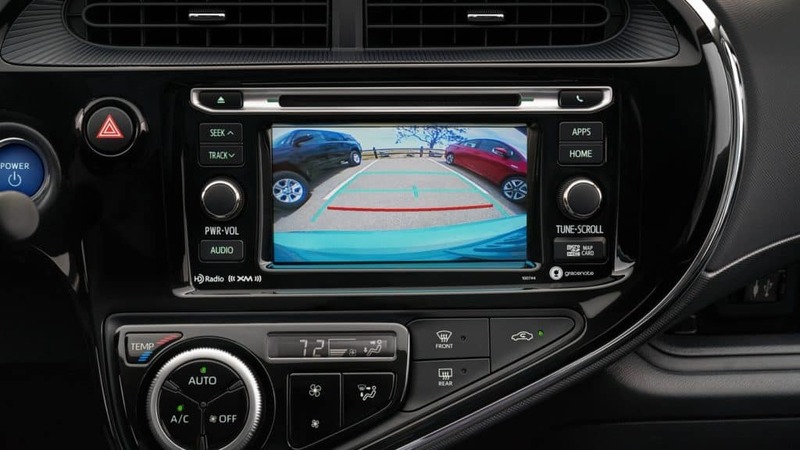 When it’s time to roll out, you can back up without asking for backup thanks to the standard integrated backup camera. Once you’re on the go, Prius c’s standard Bluetooth® wireless technology helps you stay in touch. 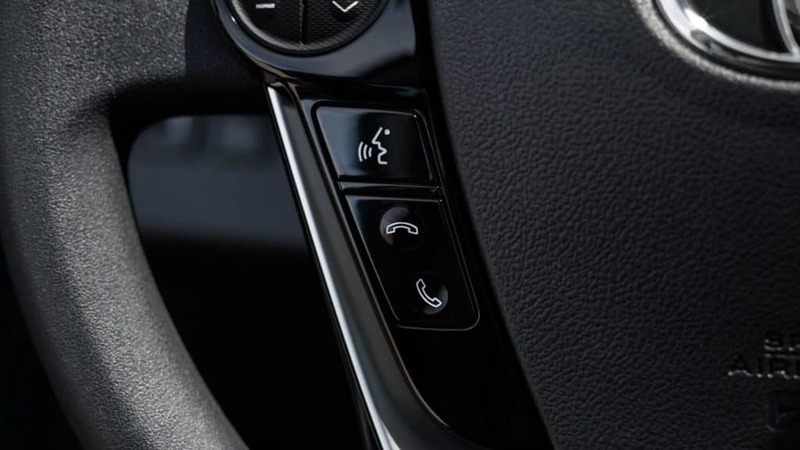 It easily connects your contacts, playlists and more to its steering wheel controls so you’ll never miss a moment. It’s time to have more fun with the tech that fits your life.